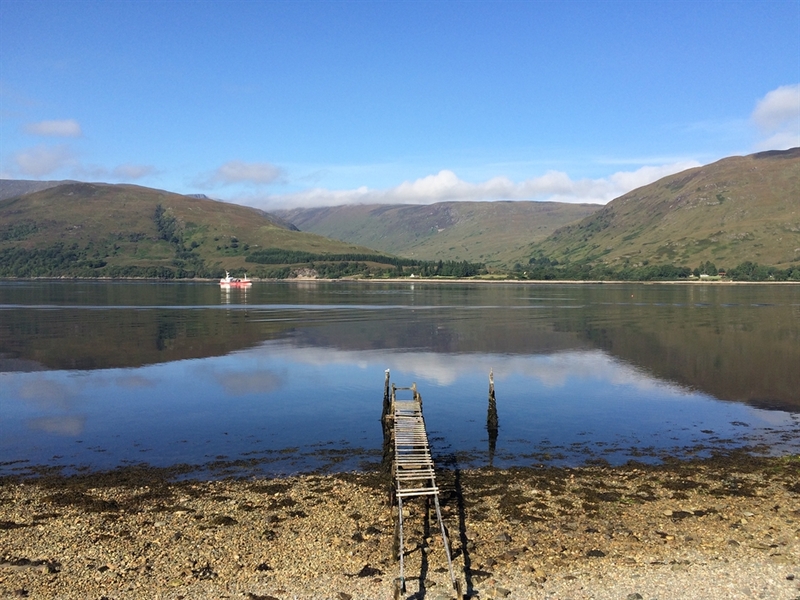 The Clan Macduff is a friendly, family run hotel sitting right on the banks of the picturesque Loch Linnhe, just on the edge of the Outdoor Capital of the UK, Fort William. 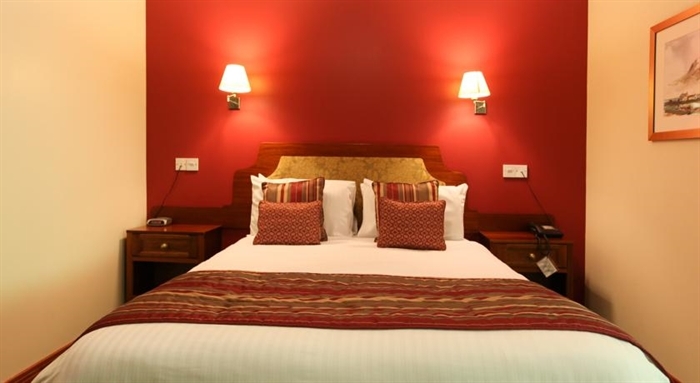 Each bright room includes a private bathroom, a flat-screen TV, hairdryer, and tea/coffee facilities. 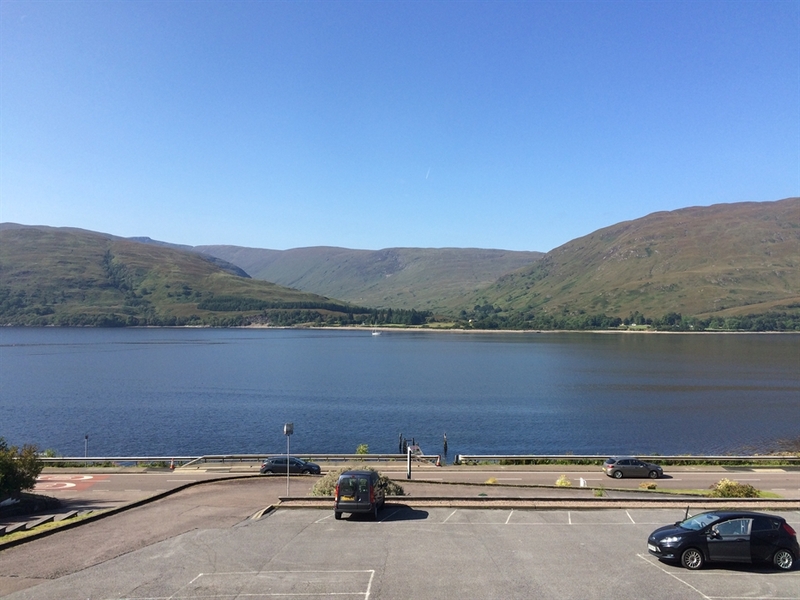 Some rooms offer beautiful views of the loch. In the morning enjoy a full cooked Scottish breakfast in our Restaurant, whilst at night dine with us in either our Restaurant or Lounge Bar with a wide range of Scottish dishes using high quality Scottish Produce. The lounge bar is a great place to relax and enjoy a malt (with over 50 to choose from), a Scottish Gin and Tonic or a Scottish Craft Beer. 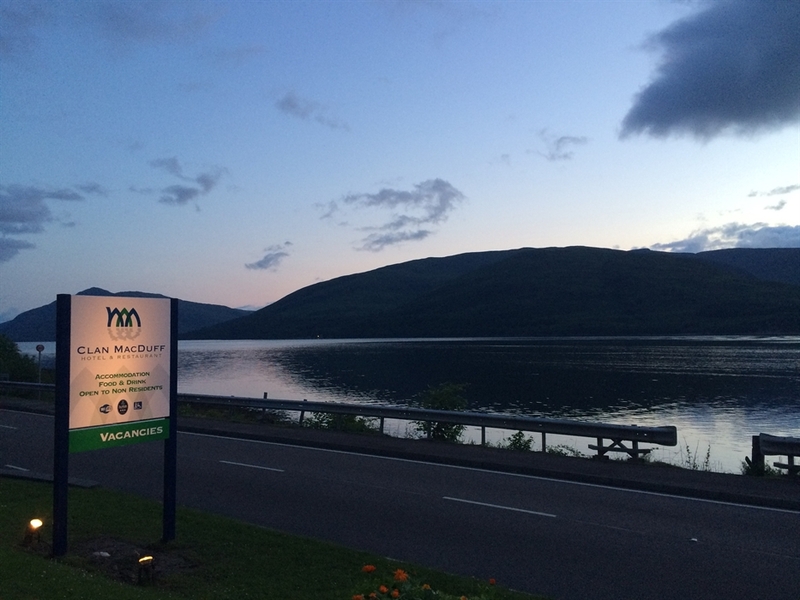 Guests can enojy wonderful food, comfortable accommodation and the personal approach of our experienced team that will ensure your stay here in the highlands is everything you wished it would be. 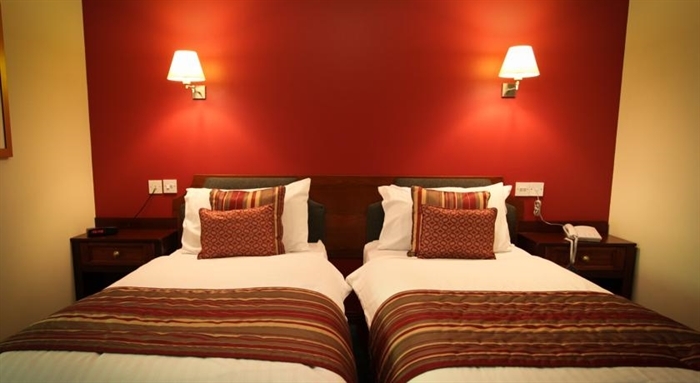 We also offer free Wi-Fi in the public rooms and free private parking, sorry we do not accept pets. To read our reviews on TripAdvisor, please click here.